Did you know that May is the month of short stories? Celebrate by checking out one of these great collections. Did you know that May is Short Story Month? Celebrate by checking out one of these great Canadian collections. 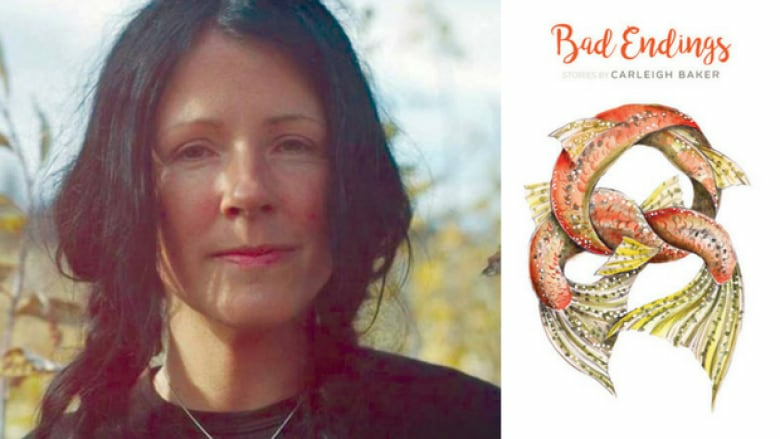 Carleigh Baker explores failing relationships, challenging family dynamics and mental health in her debut short story collection, Bad Endings, which was a finalist for the 2017 Rogers Writers' Trust Fiction Prize and won the 2017 Vancouver Book Award. The Dark and Other Love Stories is a collection of tales that explore the depths and fringes of human attachment and explores what it means to love and be loved. This short story collection, which was on the longlist for the 2017 Scotiabank Giller Prize, is smart, strange and utterly unique. 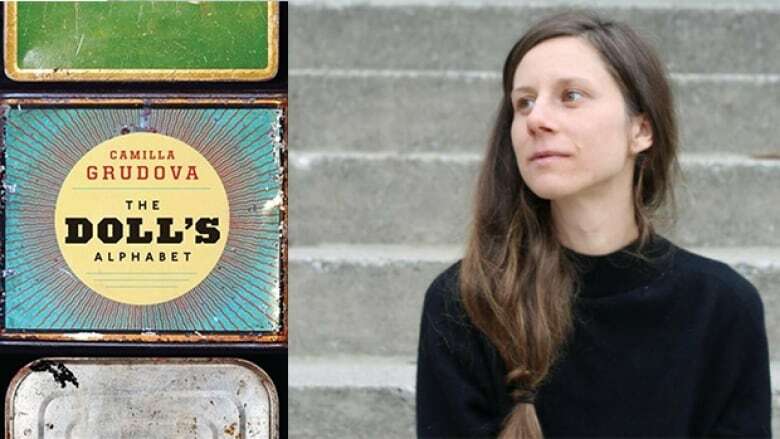 Camilla Grudova's debut collection, The Doll's Alphabet, contains 13 surreal and unsettling stories that will make you uncomfortable, make you think and will leave you wanting more. The confident collection explores many feminist themes and echoes one of Canada's most established and beloved writers — Margaret Atwood. 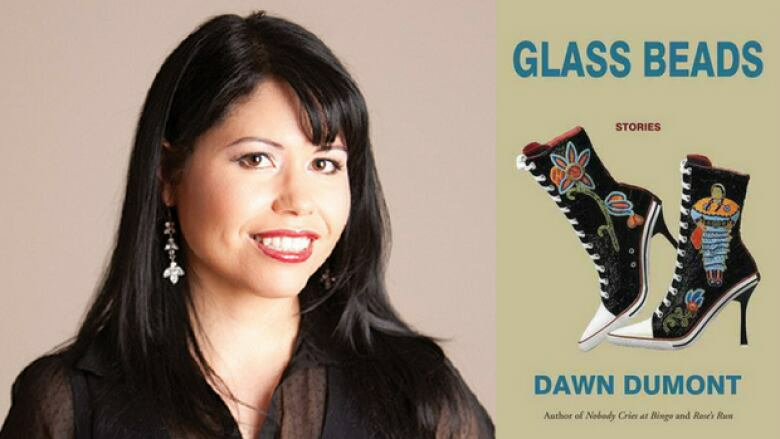 Dawn Dumont's Glass Beads is a collection of short stories about four friends trying to live their lives off reserve while they wrestle with everything from identity, racism and cultural disinheritance to addiction, friendships and growing up. Bill Gaston has published more than a dozen books, and his previous two short story collections — Gargoyles and Juliet Was a Surprise — were finalists for the Governor General's Literary Award for fiction. 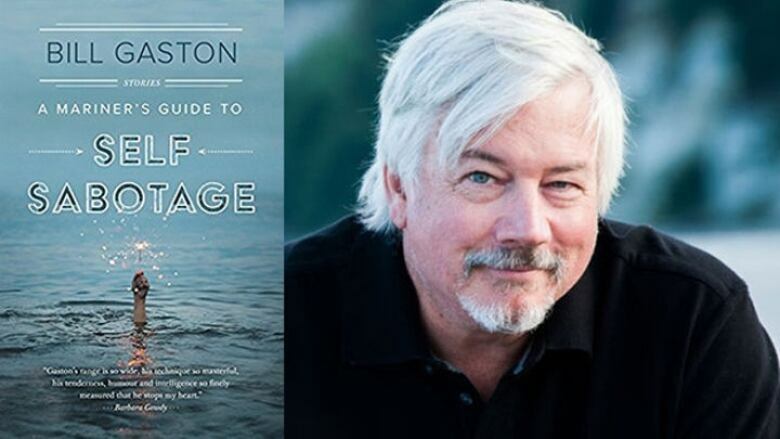 A Mariner's Guide To Self Sabotage is a short story collection bound by a cast of characters defined by the secrets they keep, including a vegan working at a fish farm, a man who is exchanging his car for a goat and someone planning to sink the very boat they are repairing. Martha Bátiz moved from Mexico to Toronto in 2003. She has continued to write and publish in Spanish since moving to Canada. 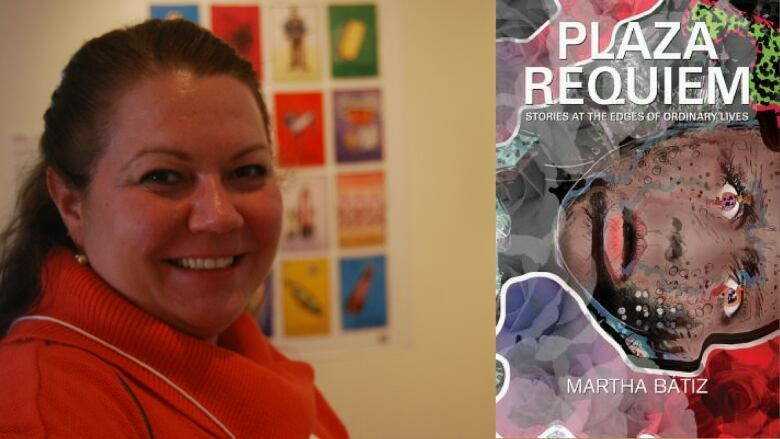 Plaza Requiem is her first book of short stories written in English, and it is filled with strong women who must make difficult choices and learn to live with the aftermath of things both done to them and they've done themselves. 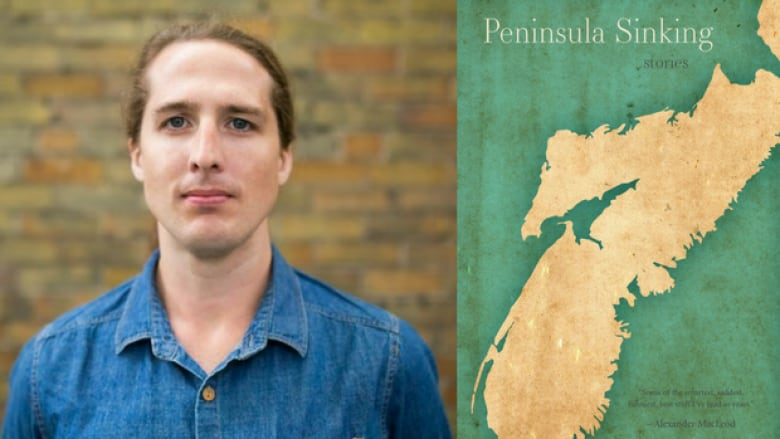 David Huebert won the CBC Short Story Prize in 2016 and published his debut collection of stories, Peninsula Sinking, the following year. Peninsula Sinking considers our relationship with the natural world and the changing environment. The story that won the CBC Short Story Prize, Enigma, is the lead story in this moving collection. 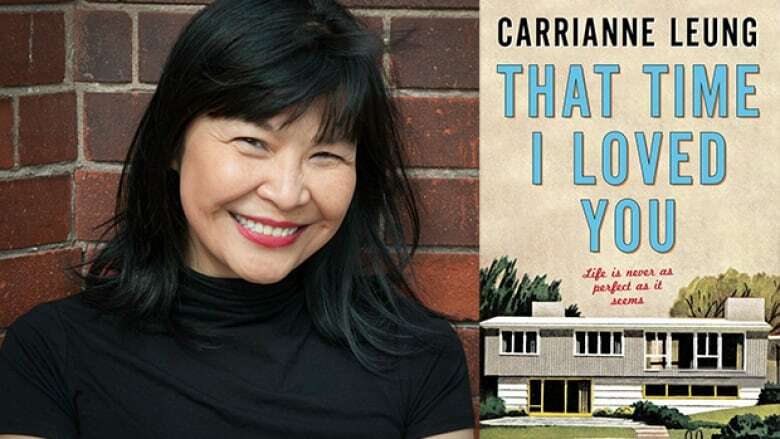 Carrianne Leung draws much of her inspiration from her childhood in Toronto's east end for her latest work, That Time I Loved You. The collection of interconnected short stories is set in 1970s Scarborough and each peels back the shiny veneer of civility and delves in the underlying tensions and issues of the families in the community. 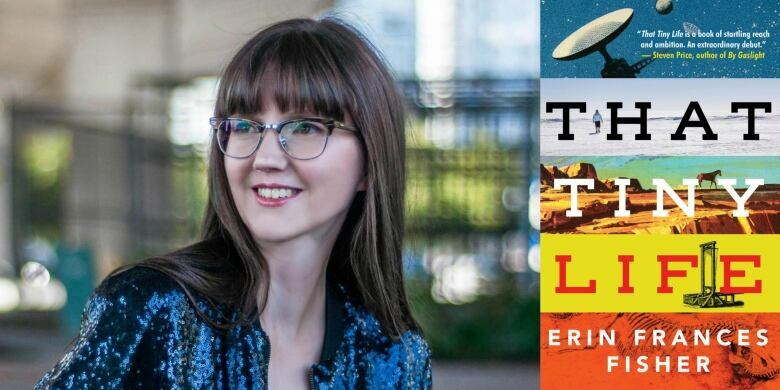 Erin Frances Fisher's debut, That Tiny Life, transports us to vastly different landscapes and times, from resource extraction in deep space to instrument building in pre-revolutionary France. The limitless collection of short stories explores our need for connection and humanity's cycle of creation and destruction. 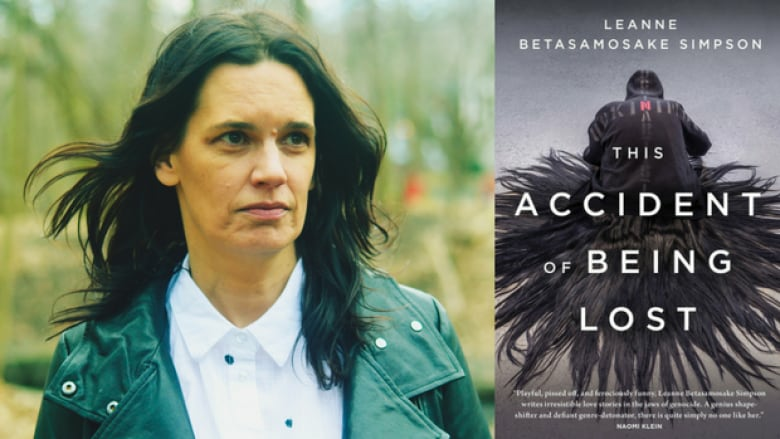 Drawing from her Nishnaabeg storytelling roots, Leanne Betasamosake Simpson has created a poignant collection of songs and stories in This Accident of Being Lost that explores Indigenous identities and experiences. 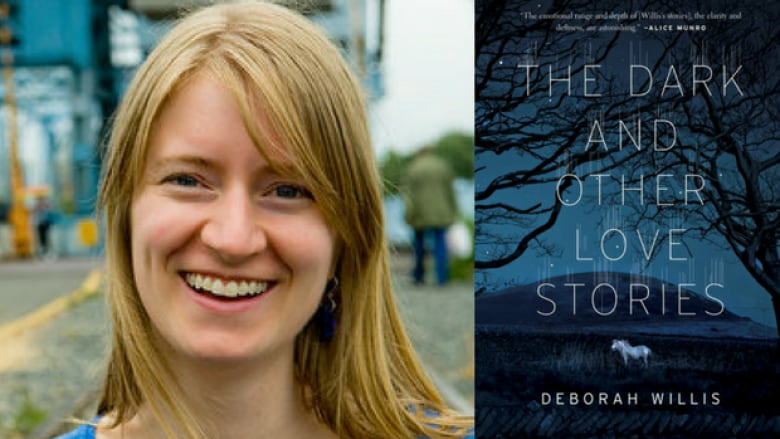 This Accident of Being Lost, a riveting and moving work, was a finalist for the 2017 Rogers Writers' Trust Fiction Prize. Djamila Ibrahim is an Ethiopian-born writer who moved to Canada in 1990. 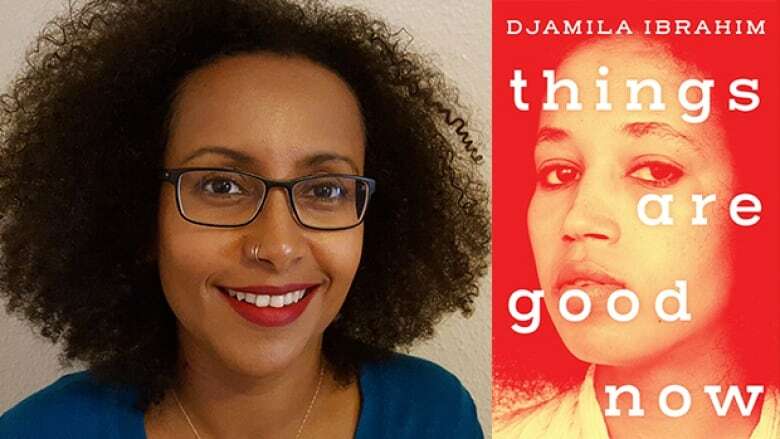 Her debut work of short fiction, Things Are Good Now, reflects on the immigrant experience and the compromises those arriving in a new country often make to belong. The collection marks her as a strong voice to follow in the near future. 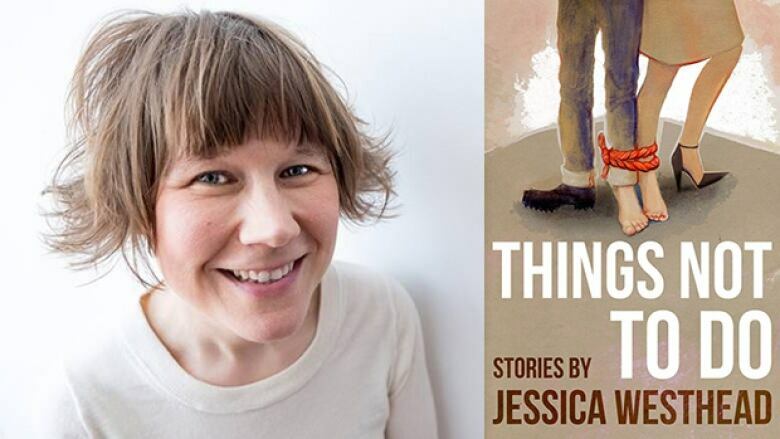 Jessica Westhead is the author of the novel Pulpy & Midge and the short story collection And Also Sharks. Her latest is a short story collection called Things Not to Do. In her own uniquely humourous and empathetic way, Westhead tells honest, human stories that explore the dark side of ordinary people. Tumbleweed, which was longlisted for the Scotiabank Giller Prize in 2017, is a collection of short stories about emigration and family ties. 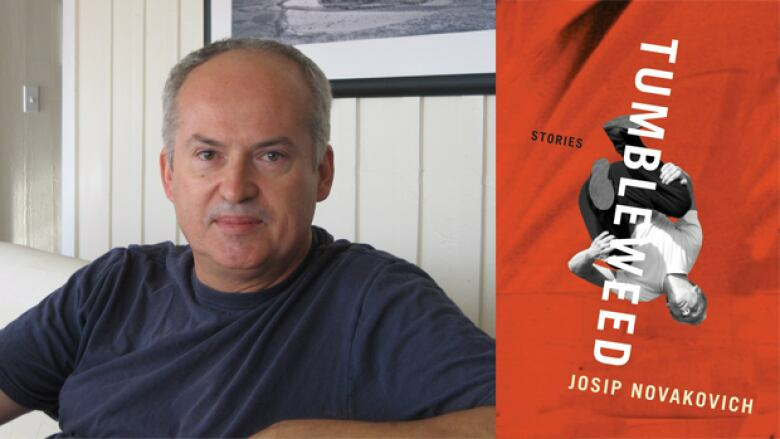 Novakovich, who was a finalist for the 2013 Man Booker International Prize, was raised in the former Yugoslavia and his experience as an immigrant to Canada deeply informs this evocative collection. 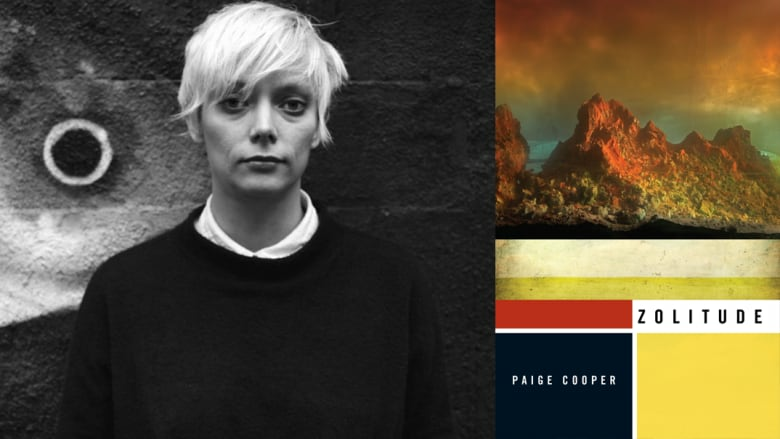 Paige Cooper's debut collection features 14 inventive, vivid stories that is equally playful as it is emotional. With stories set in places ranging from Latvia to small-town America, and telling stories about everything from monstrous creatures to Russian Spies, Zolitude introduces readers to a confident new Canadian writer.